David Critchley studied Fine Art at Newcastle upon Tyne Polytechnic and Environmental Media at the Royal College of Art. 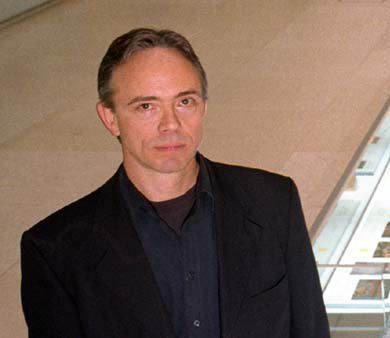 Since 1975 he has produced single and multi-screen videos and installations which have been exhibited in the UK, USA, Canada and across Europe. In the late 1970’s he was one of the artists running the 2B Butler’s Wharf Performance Art Space and a founder member of London Video Arts (LVA) which is now the LUX Centre for Film, Video and Digital Arts, based in East London. Since then and up to the present he has worked in art education. His video art work is in distribution with LUX and ‘Trialogue’ was screened at the Tate Britain as part of the Century of Artists Film and Video.